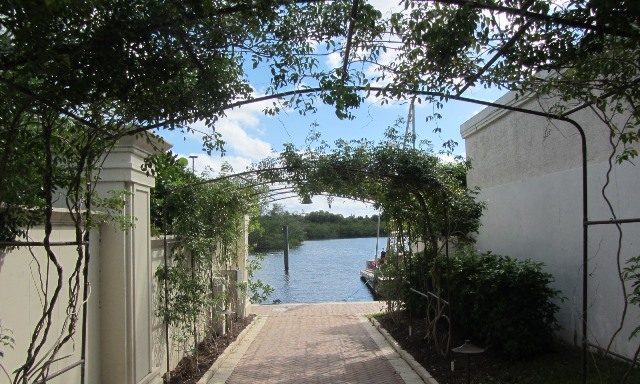 The Harbour at Jonathan’s Landing is an exquisite neighborhood in the northeast corner of Jonathan’s Landing. The eastern border of The Harbour is on a saltwater waterway that leads to the Intracoastal Waterway and the beautiful Jupiter Inlet is only minutes away making this community highly sought after by boating and fishing enthusiasts. Each of the magnificent Harbour home sites features wonderful views, dense tropical foliage and a private swimming pool and of course all the wonderful amenities that Jonathan’s Landing is known for. 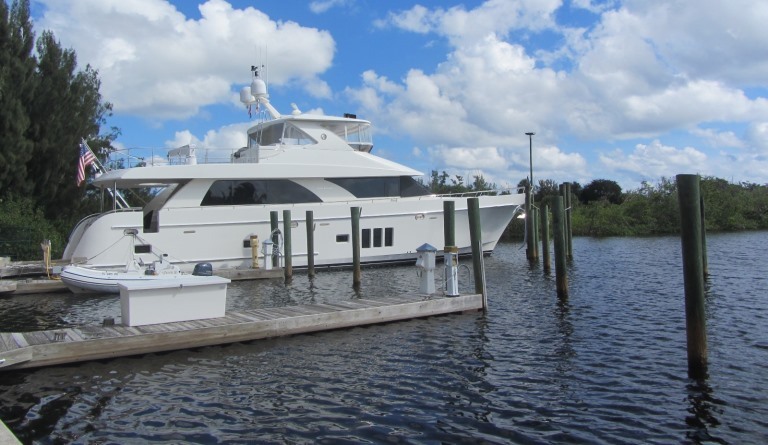 Many of the eleven sites are just steps from a private dock on navigable salt water. The Harbour is truly a little slice of South Florida heaven.